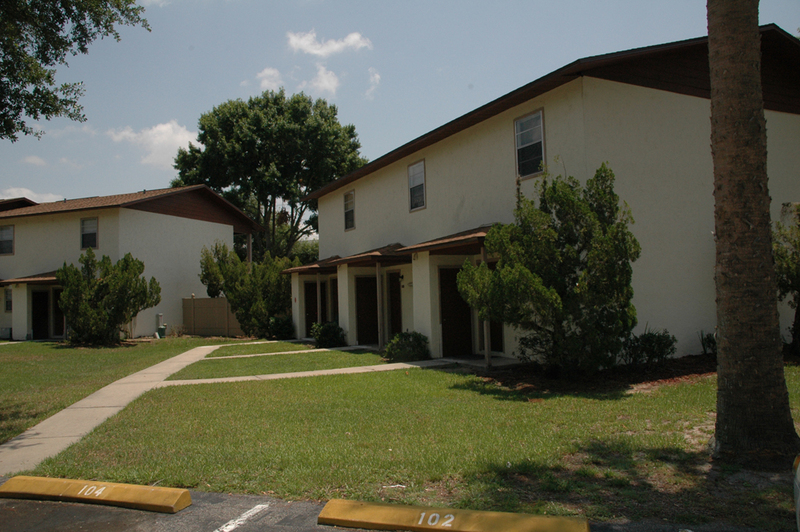 Colony West in Tavares offers two and three bedroom townhouse designed residences. 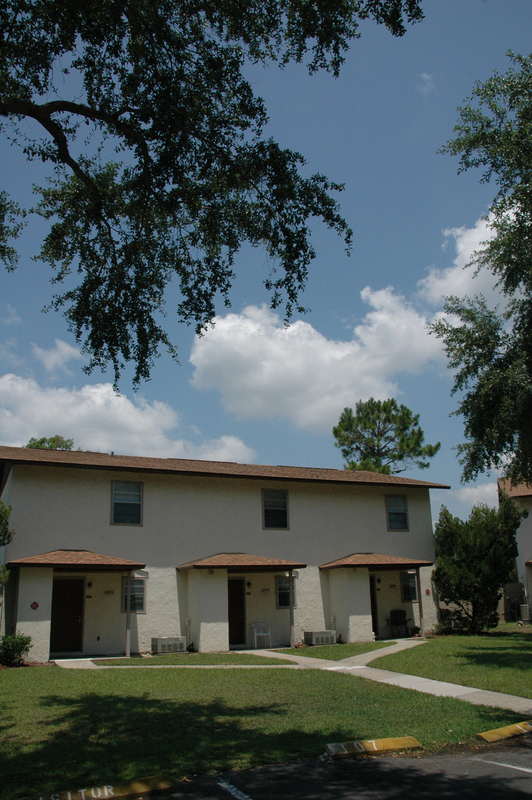 Our town homes are spacious two-story, bath and a half homes with excellent amenities. Each residence features a contemporary layout with step-saver kitchens. 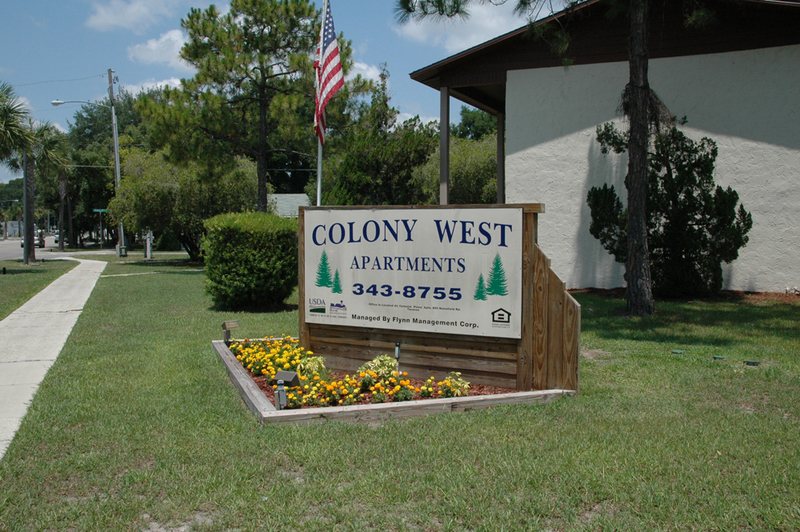 Colony West is the perfect community for those looking for affordable living apartments in the downtown Tavares area. 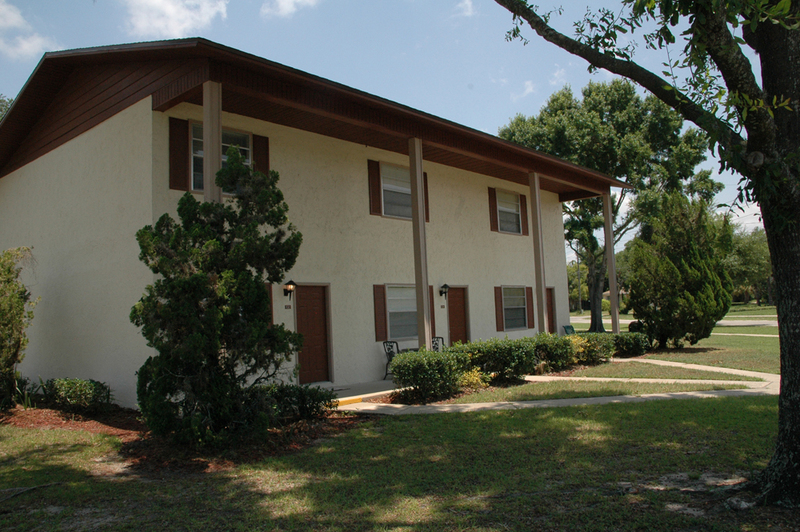 It is a short walk to Lake Dora and to the downtown Splash Park. 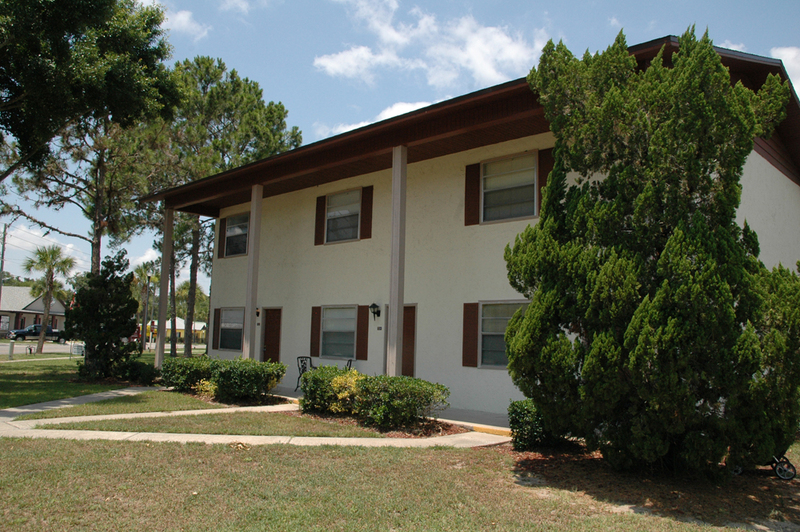 This property is only a few blocks to shopping, banking, restaurants, and medical facilities. Colony West is an equal opportunity provider. 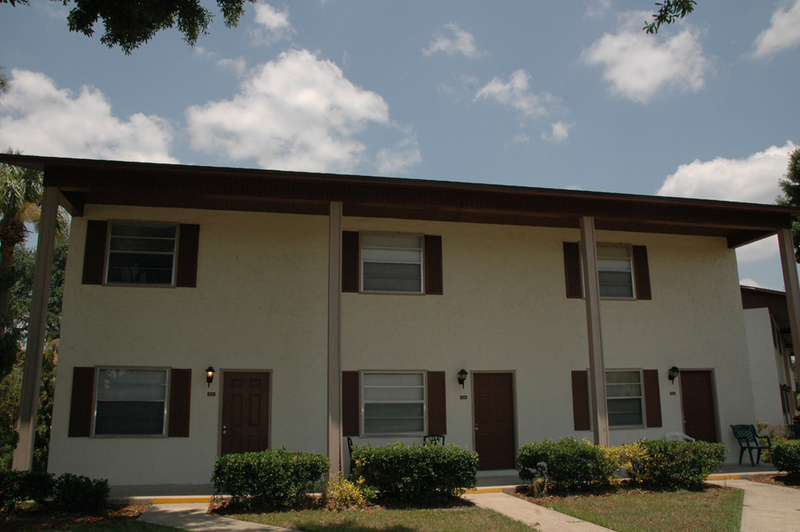 Three bedroom apartments are 1050 square feet. 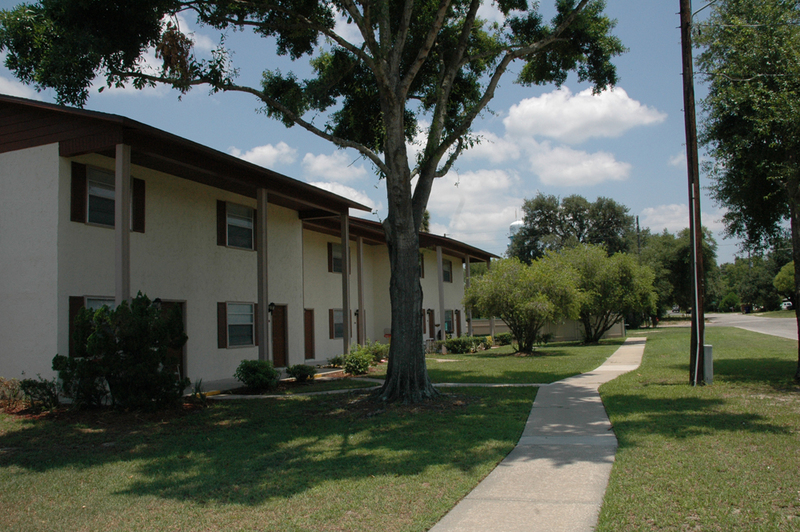 Colony West – designed for affordable living in the Tavares area. Tavares offers seaplane excursions, boating and many other forms of water activities. Restaurants are plentiful and provide everything from snacks to fine dining. 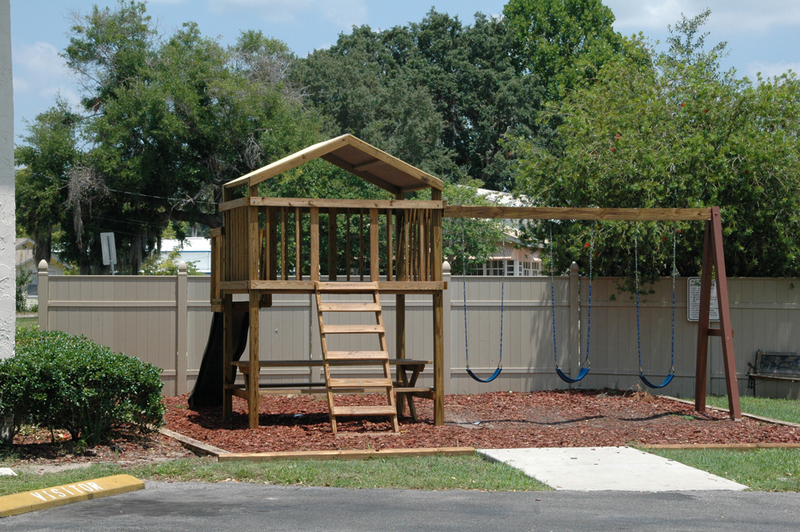 Central Florida attractions are within easy driving distances. 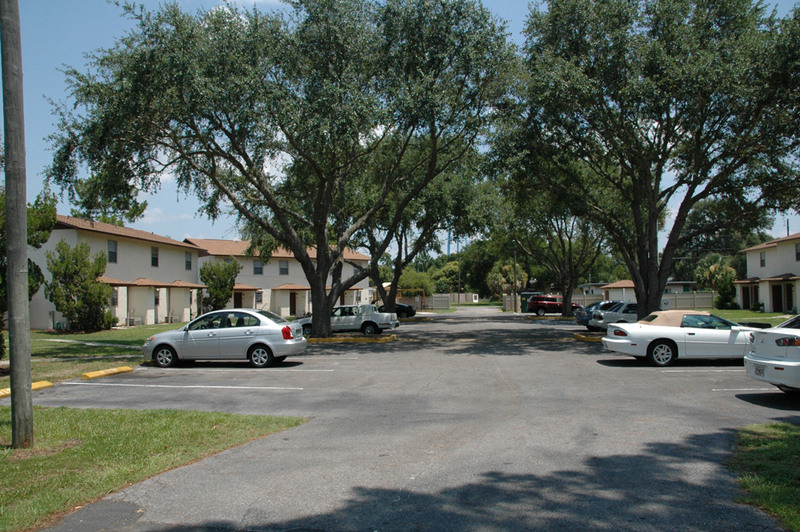 From Highway 441, turn south on Highway 19 to Tavares-Main Street and go approximately three blocks. Colony West is on the left.